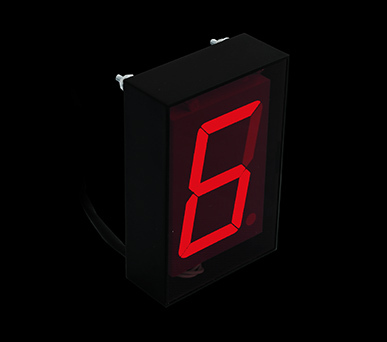 The Programmable LED Display is packed with many features that makes it the right choice for your application. The display is able to be used with any sequential gearbox from our KAPS Transmissions range or alternatively with any other sequential gearbox sensor with an alalogue, PWM or digital output. 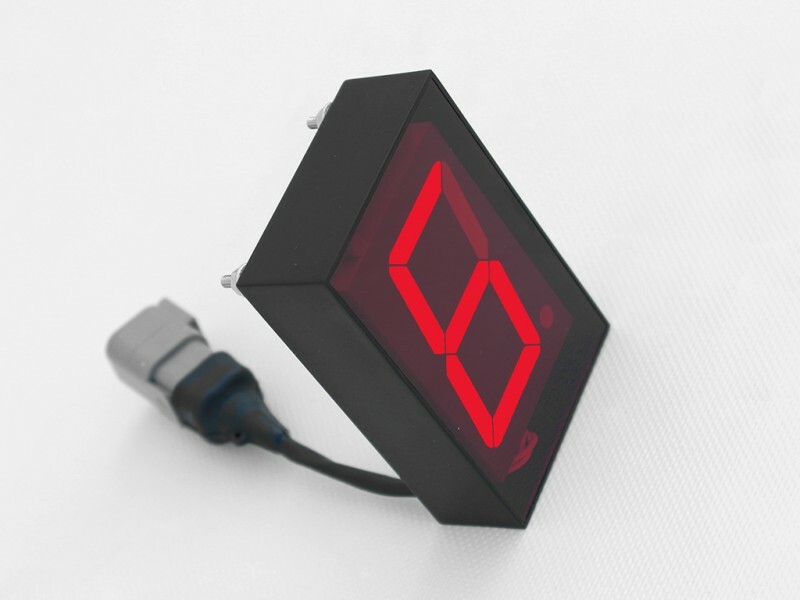 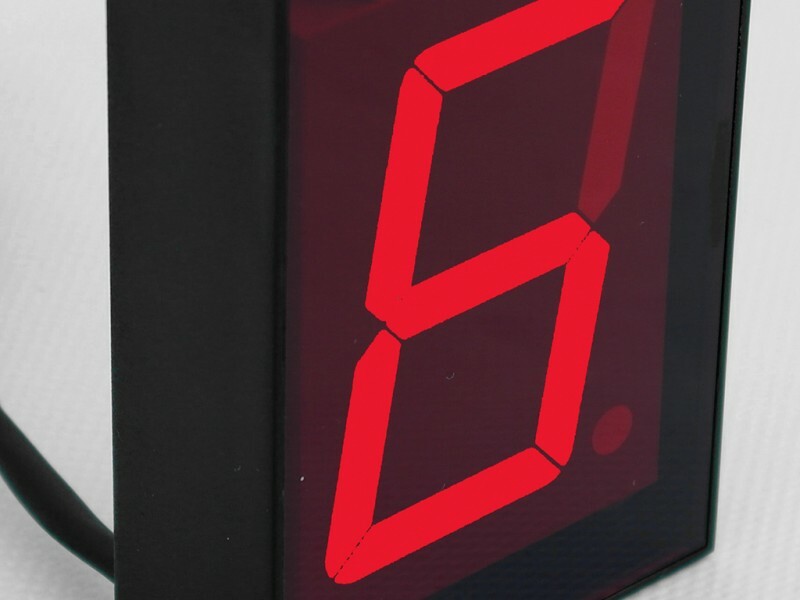 Programming of the display is a simple setup with up to 9 forward gears possible, neutral and reverse. An additional feature is that the display has a reverse output relay signal to switch on the reverse lights of the car when reverse gear is engaged. 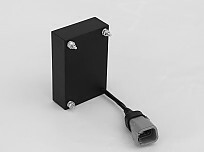 Professional waterproof Deutsch Autoport connector is used and available with the display is a complete professional wiring harness. 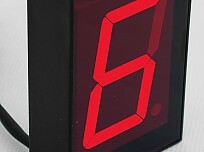 The red digit can be easily seen from all angles even in high glare situations and for driving at night, the display has a built in automatic dimmer.